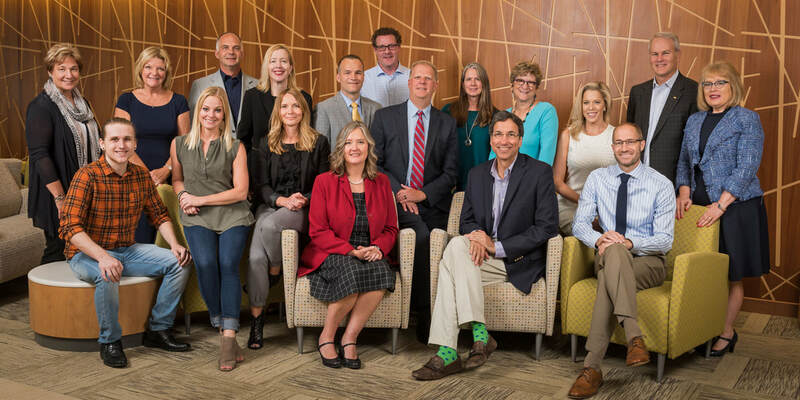 The PrairieCare Child & Family has a volunteer board of directors who bring diverse skills and interests to the organization - who all share the same deep level of passion for our mission. If you are interested in meeting with a board member, or are interested in joining our team, please click here to contact us directly. ​A former principal in the Anoka-Hennepin school district, Sandy has served as an Educational Consultant for the Anoka-Hennepin School District, and as Director of the Masters of Arts in Education Program at St Mary’s University. During her career she worked closely with hundreds of children and families in need of mental health services and consistently advocated for greater access to those services for families. 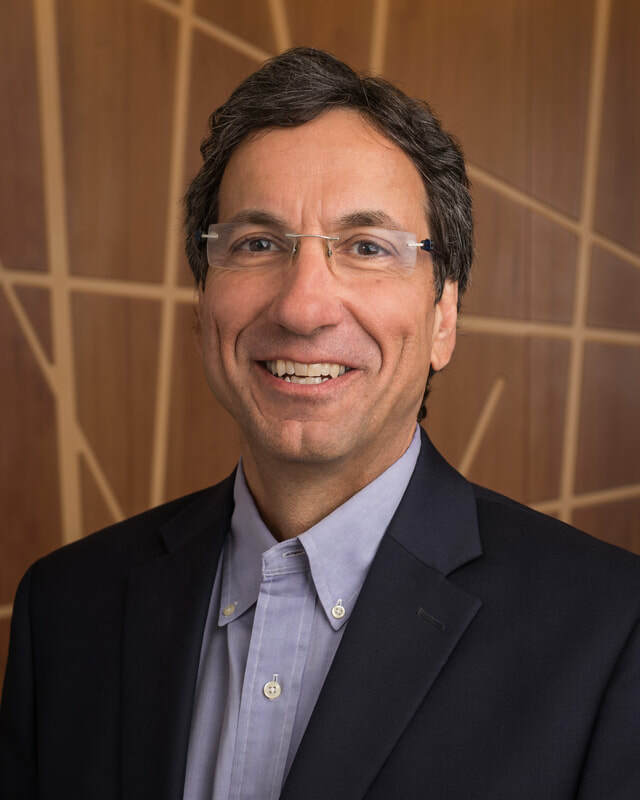 Tom is a political consultant and founder of The Lehman Group, which represents a variety of health care clients at the state and national level. Tom’s relationship with PrairieCare began in 2007 and he is a passionate advocate for mental health services for children and teens. During his over 30 years in Minnesota politics, he has fought for health care policies that improve the lives of people. ​Stephanie Goetz is a former news anchor and journalist who now owns the communications consulting firm, Goetz Communications. She is an award winning broadcaster has a deep passion for advocating for mental health solutions in our communities. 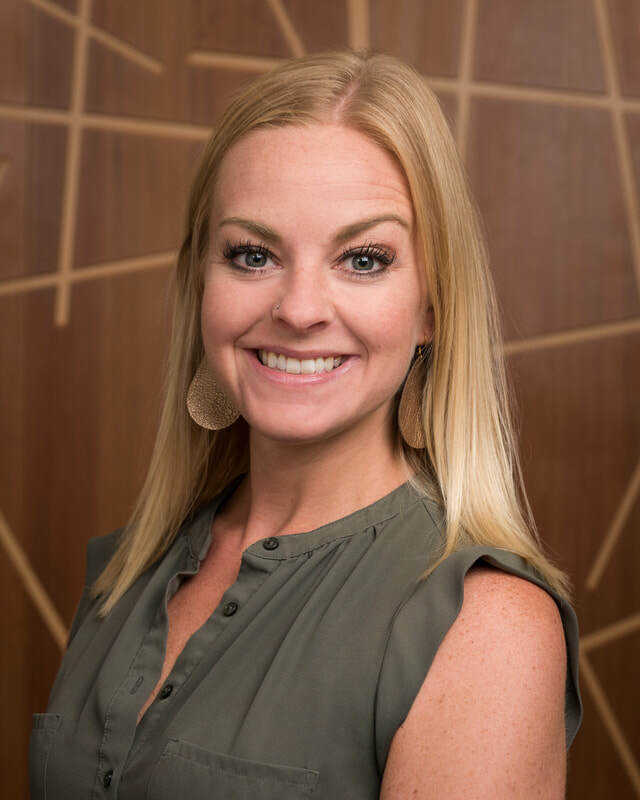 After launching a successful mental health non-profit in the Fargo-Moorhead, she continues to fuel this passion through serving on the board of directors at the PrairieCare Child and Family Fund. Her compassion for this work comes from losing her older brother to suicide in 2002 and seeing the toll depression and other mental illnesses have had on her other family members and friends. Heidi currently serves as the Chief Executive Officer at South Lake Pediatrics, and has been a highly committed founding board member of the PrairieCare Child and Family Fund. She has successfully developed innovative partnerships with other health care providers, including mental and behavioral health. Heidi is an advocate for effective identification and treatment of youth struggling with mental illnesses, and providing support for their families. Marsha is a retired AP Literature teacher winning numerous awards during her career. In addition, she was a member of the Minnesota House of Representatives from Woodbury. In 2007, she served as chief author for the legislation to build the first hospital for PrairieCare in Maple Grove. After four years and strong advocacy, the bill passed nearly unanimously. Her passion for mental health services for teenagers began in the classroom where she lost one too many students to suicide. Ann serves as a Partner at ESG Architects in Minneapolis as well as Director of Interiors. She is known for award-winning work across the country in urban residential, hospitality, and workplace environments. Many of the trendy restaurants, condo buildings, and hotels here in Minneapolis are signature projects of Ann’s. Like most members of the board, she developed compassion for those struggling with mental health because of what she witnessed within her family, friends, and associates. Her compelling story of caring for two children with mental health issues is why Rhoda will serve as an excellent parent advocate. She knows first-hand the labyrinth parents must navigate with insurance, placement, and various levels of care. Sadly, she recently lost a son due to depression and anxiety. Her background in marketing for Public Radio International and now as owner of Family Ties, Inc., a video production company, will add to the depth of experience that will enhance our work in the community. Jennifer is the Operations Manager alongside her husband, Scott, in their business. In 1993, Scott and Jennifer lost a son with a congenital heart defect at the age of four months. Through that experience, they developed a deeper appreciation of faith, family and a strong support system when walking through challenging times. Her gift to the board is a desire to help families, providing much needed support during challenging times. Jude has been a board member of the PrairieCare Child & Family Fund since its inception in 2016. 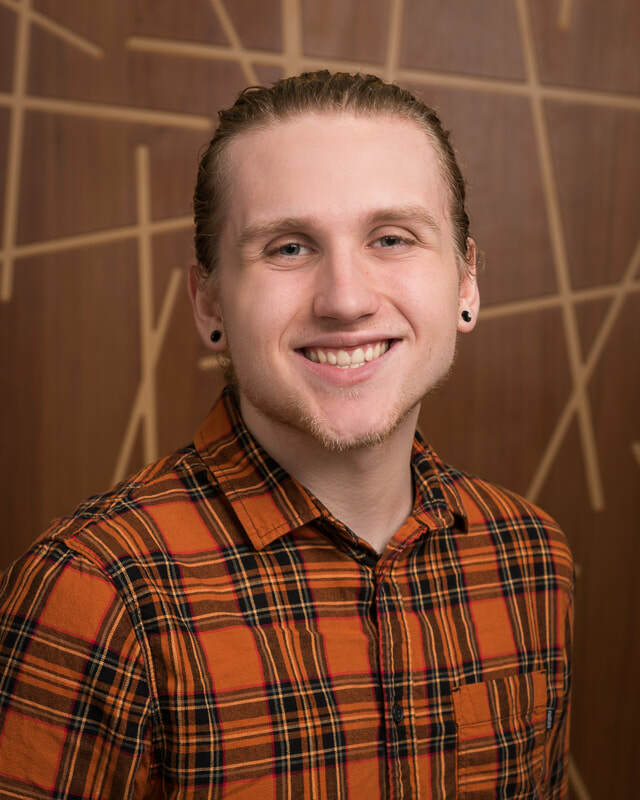 He brings his life experiences and stories of being a student to the board, and shares his enthusiasm for catalyzing change in the community. Jude's combination of wisdom and candor has made him an invaluable member of the board. In more than 23 years at South Lake Pediatrics, Dr. Hoffman has initiated and implemented integration of mental and behavioral health into part of “routine” pediatrics care. JoAnne initiated clinic wide screening for mental health and chemical use, developed formal relationships with multiple mental health partners including some co-location. She has a strong belief that physical and mental health cannot and should not be separated continues to drive forth new initiatives and community collaboration. 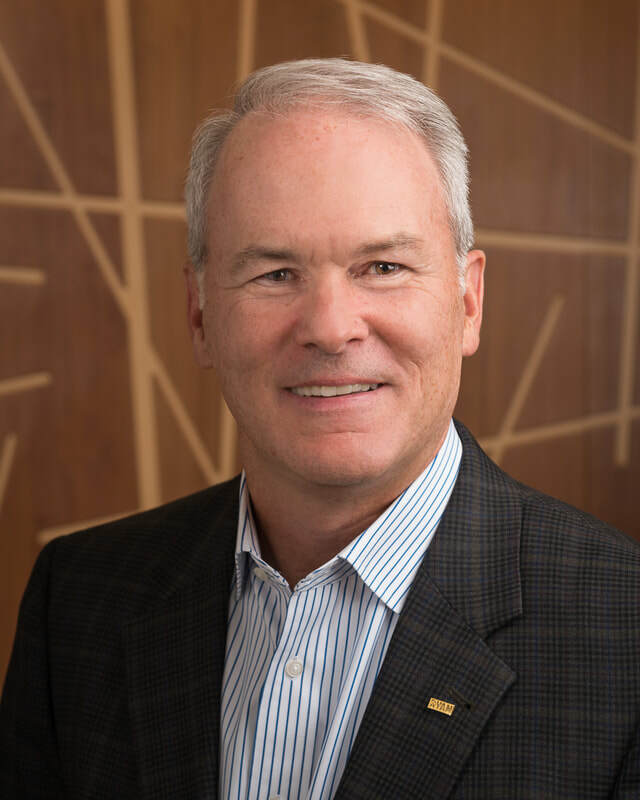 Scott is the Founder and President of Rebar Leadership.. Scott works with senior leaders and boards to execute more effective organizations leading to better performance. Some of his work includes: executive coaching, team development, and strategic planning. Scott’s skill set has been valuable to the Fund to build its foundation and give it vision for the future. Brian has vast executive experience with international companies, and is the Chief Executive Officer at Ryan Companies. He has been a staunch advocate of decreasing the stigma of mental illnesses, and connecting youth and families with necessary care. Brian is a talented leader and brings his compassion for making change to the board, which translates to making a real impact in our communities. Judy has been an active advocate for mental health in the Twin Cities for many years, as a parent, community member, and nurse. She has testified at the Capitol on behalf of legislation aimed to increase access to care, and support new programs. 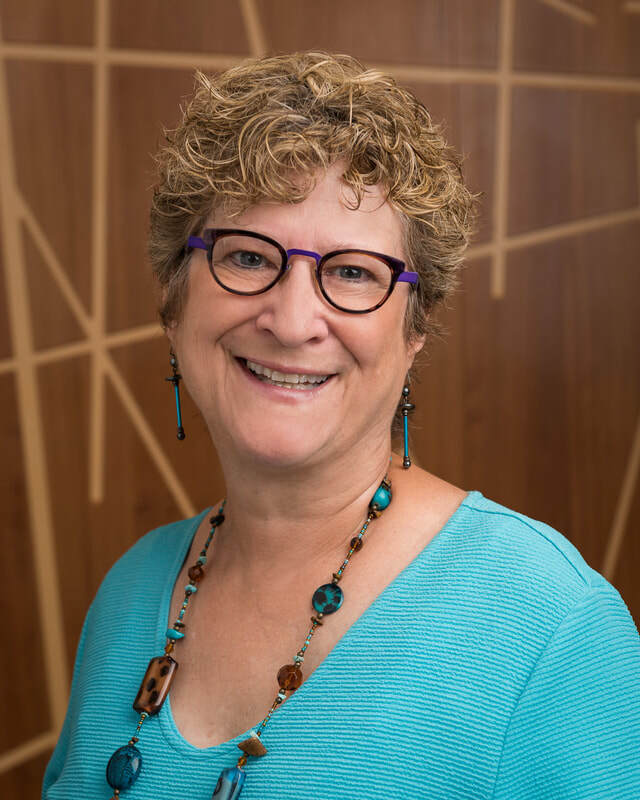 Judy brings her compassion and creativity to the board to support our mission to transform lives by fostering mental health and well-being among youth and families. Nancy joined the PrairieCare Child & Family Fund in 2017 as the first Executive Director. She leads the board in pursuit of our mission and vision, and is charged with implementing the organizations strategy plan and development plan. Nancy's energy and creativity has delivered immediate impact to the fundraising efforts, event hosting, and overall message to the community about our purpose. Nancy is an invaluable resource, and is committed to the organization and our communities.